- Customization of the cookie consent notice (design, text, positioning, links, button descriptions). - Set main theme color applicable to the cookie settings and the cookie consent notice. - Set custom descriptions for the Cookie Settings Options. - AAllow visitors to enable/disable specific cookies types in the Cookie Settings. 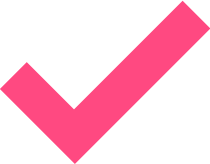 - Add, Edit and Delete cookies for the specific website domain. Why use GDPR Cookie Consent Module? 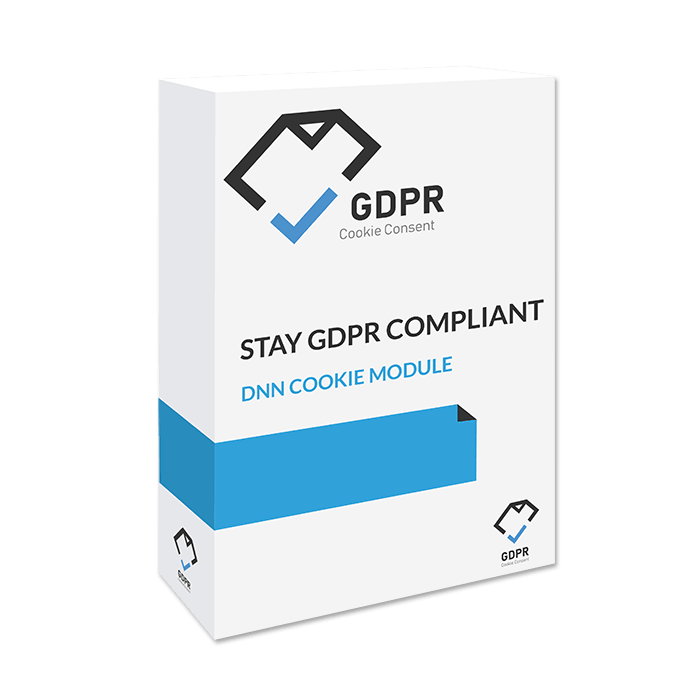 The GDPR Cookie Consent Module allows you to stay compliant with any new modification of regulations related with data protection, such as the GDPR. This module enables you to customize and adjust the look and feel of the cookie consent notice and the cookie settings, according to your main website theme. It is an easy to use module that is set up and installed with just a few clicks. 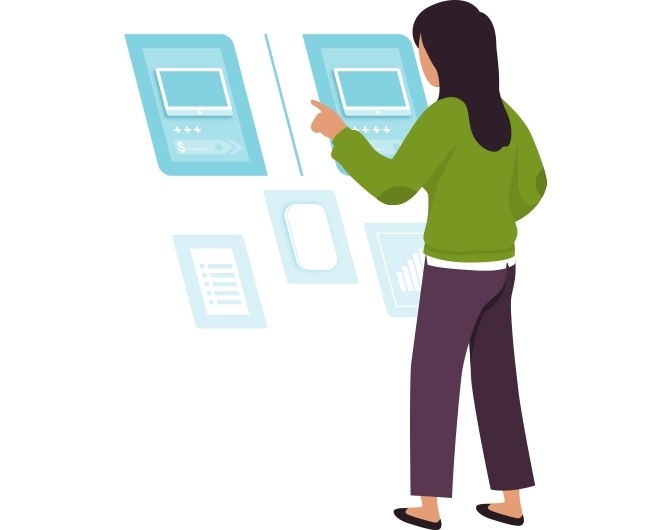 Your site visitors will always stay informed about which cookies are used in different cookie categories, allowing them the opportunity to activate or deactivate the specific cookies for which they do not want to give consent. 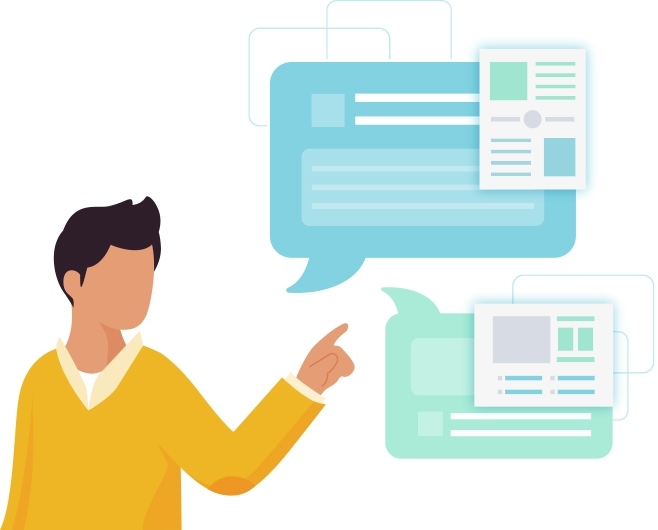 The module is available in several pricing packages, depending on the number of website domains you own.